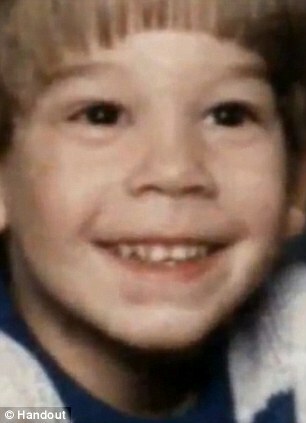 An Arizona mother who had spent 22 years on death row after being found guilty of murdering her four-year-old son is set to be released. Debra Jean Milke’s guilty verdict was overturned earlier this year – but now prosecutors have failed to file an expected appeal meaning she will be released in just weeks. 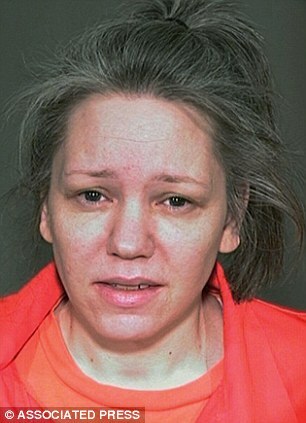 Known as Death Row Debbie, 48-year-old Debra Jean Milke’s was found guilty in 1989 for the gruesome slaying of her toddler son Christopher who was shot three times in the back of the head and dumped in the desert. 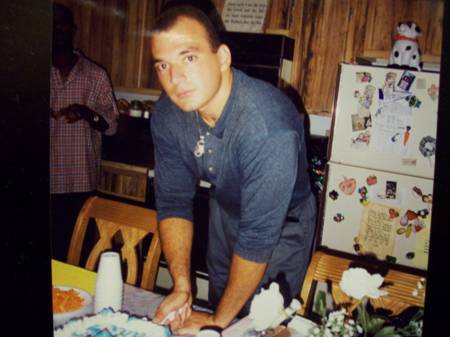 Photo of Alexander Costas who was gunned down in his own home during a home invasion. 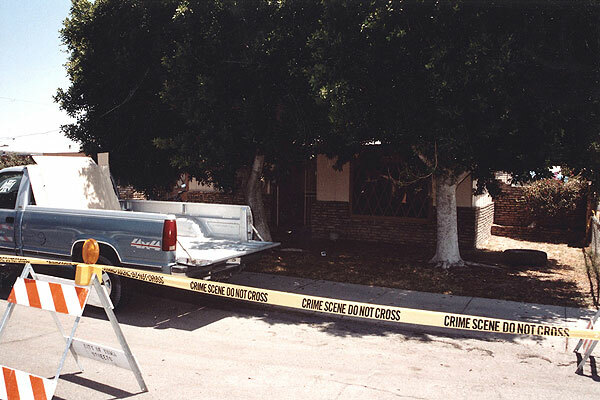 On the night of April 28, 2000 a home invasion occurred at the Miami home of Alexander Costas and his mother, Nadia Dombrowski. The two went to bed and shortly after 12PM several unidentified men forced their way into their house and in the midst of the robbery, shot Alexander. Nadia managed to escape and contacted Police. 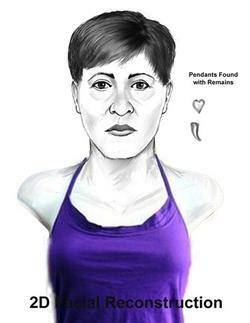 Miami Dade Police Department Detective T. Romagni at (305) 471-2400 or Miami Crime Stoppers at (305) 471-TIPS (471-8477). 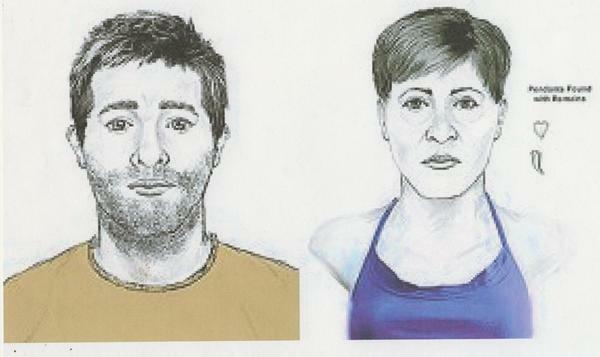 On July 27, 2007, the murdered bodies of Karley Collum and Terrance McCloud were discovered at McCloud’s home on Silver Lake Drive in Putnam County, Florida. Both subjects died from blunt force trauma to the head. 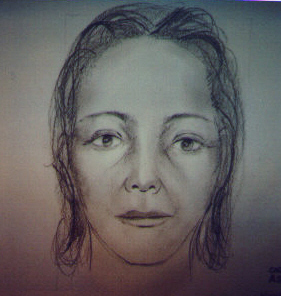 Neighbors heard a woman’s scream coming from McCloud’s residence at about 5:00 am on Thursday July 26, 2007. The attacker may have been known to McCloud as there were no signs of forced entry. 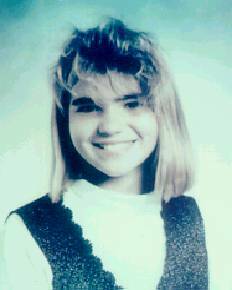 On Friday, February 19, 1993, Jennifer stepped off her school bus around 3 p.m., waved goodbye to friends, and started walking the short 200 yards to her home in rural Pasco County, FL. Children on the bus reported they saw a faded blue pickup truck slowly following Jennifer as she walked home. Jennifer never made it to her door. During the next days, law enforcement equipped with police dogs and hundreds of volunteers scoured 60 square miles of rolling groves, pastures and woods surrounding the tiny Pasco town of Dade City. 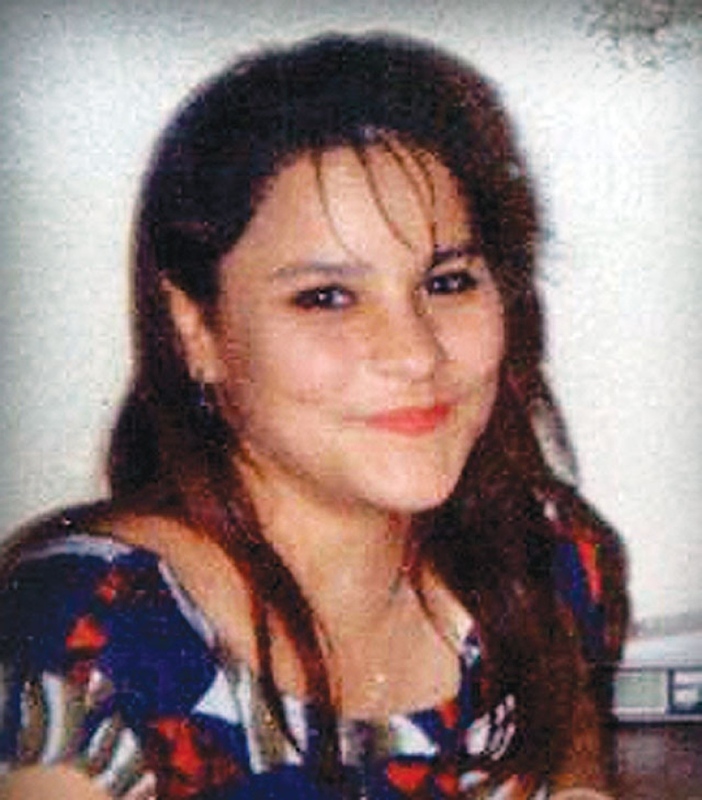 On Thursday, February 25, 1993, a man and woman searching an abandoned orange grove in southeast Hernando County, FL, found Jennifer. Jennifer’s clothing, including the red sweater and Hooter’s jacket, have not been found. 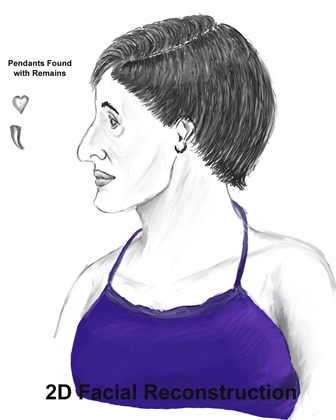 Approximately two years later on Thursday, January 5, 1995, a couple hunting for scrap metal in a rural area of Hernando County discovered Jennifer’s missing book bag and clarinet case. The bag and case were found in Western Hernando County. 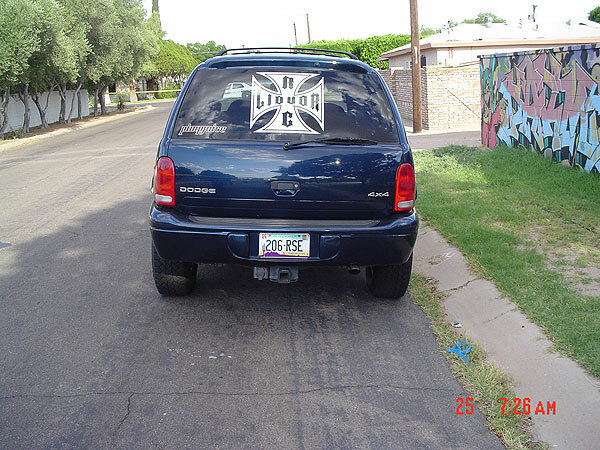 The suspect vehicle is a full size, older unknown model pick-up truck, blue in color. 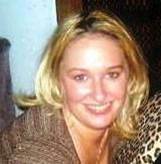 Jennifer was last seen wearing a white zip-up “Hooters” sweat jacket with orange lettering on the left sleeve, a red long sleeve pullover sweater, possible cashmere or angora, a white turtleneck shirt, white denim pants and black lace-up style boots. 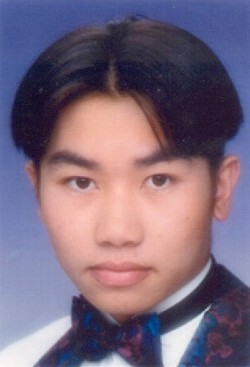 On June 24, 1999 at approximately 8:50PM, Tim Chanthavong was murdered at 26th Ave N. & 60th St in St. Petersburg, FL. 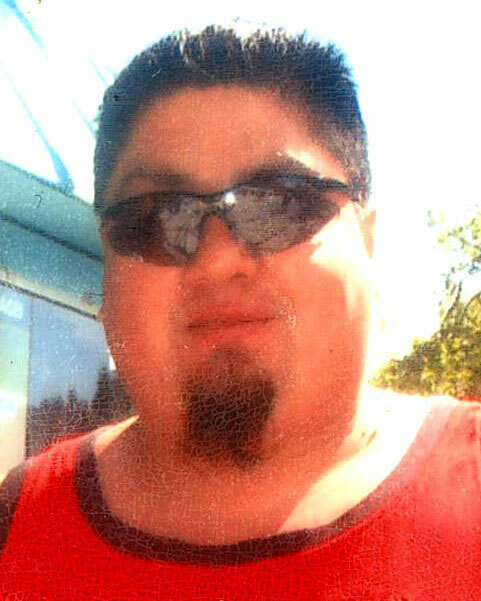 His 1994 Acura NSX was stolen & driven to 53rd Ave S. & 7th St. The car was left at Hillside Dr. S. & 6th Way. Tim’s family is offering a $5,000 reward for information leading to the arrest and conviction of the person responsible for his death. Det. C. Leedy, St. Petersburg Police Department, 727 -893-7613. In the early morning hours of March 22, 1988, 31-year-old Kim Shrree Howe was brutally murdered. Her body was found later that morning by some local children on their way to school. 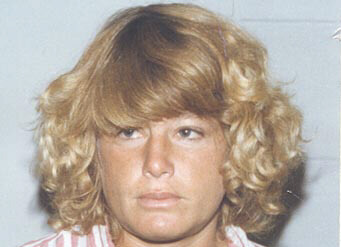 Kim’s body was found on a dirt road between Howard Street and Santa Rosa Drive in the City of Rockledge. Kim was last seen alive earlier that morning in Cocoa, just a few blocks away from where her body was found. At that time Kim made a report to a Cocoa Police Officer that she was being harassed by an unknown person in a vehicle. Kim had moved to Cocoa about a year and a half earlier after divorcing her husband in Fort Perice. 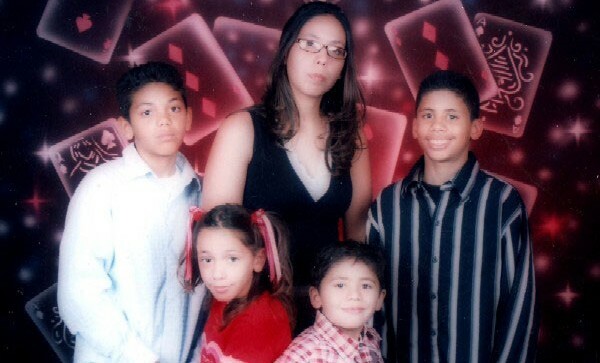 Kim was the mother of three children. Investigator Wayne Winkler of the Rockledge Police Department at 321-690-3988. 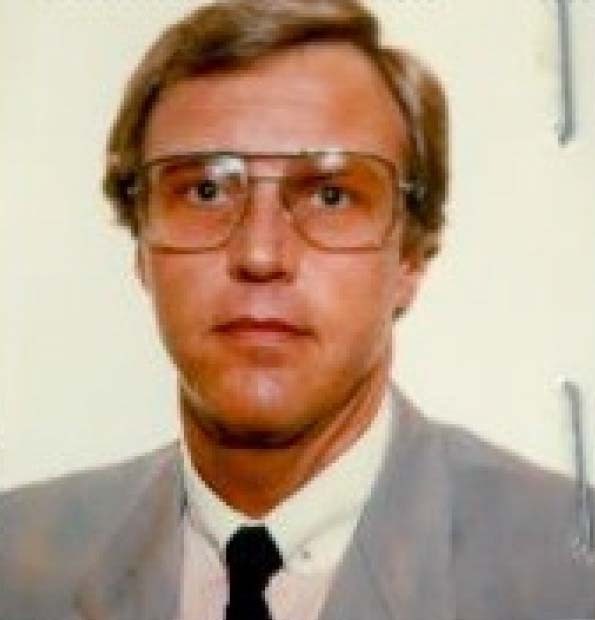 Click Florida Department of Law Enforcement – Unsolved Homicides for additional unsolved cases in Florida.